The possibilities for development in students in secondary education, aged 12-16, are endless. With adolescence comes many advantages and complications; students learn to confront problems independently as they discover their own unique personality. 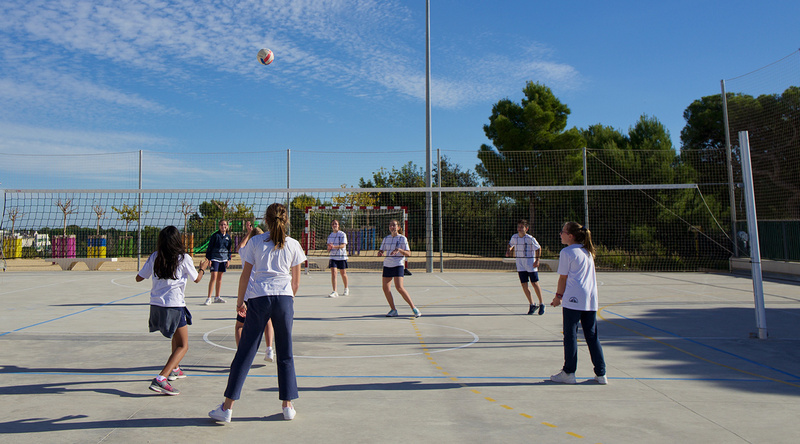 Whilst we promote critical thinking and prepare students for their bachillerato or IB Diploma, they continuously develop their skills and acquire new, more complex content in the classroom. Our methodology aims to create critical minds that are able to develop the necessary learning tools, whilst strengthening the students’ individual talents. The foundations for this methodology rely on the prevalence of peaceful coexistence within the entire educating body, in which tolerance, respect and responsibility are always present. Projects strengthen teamwork, promote coexistence, tolerance and assertiveness, which are key international values. 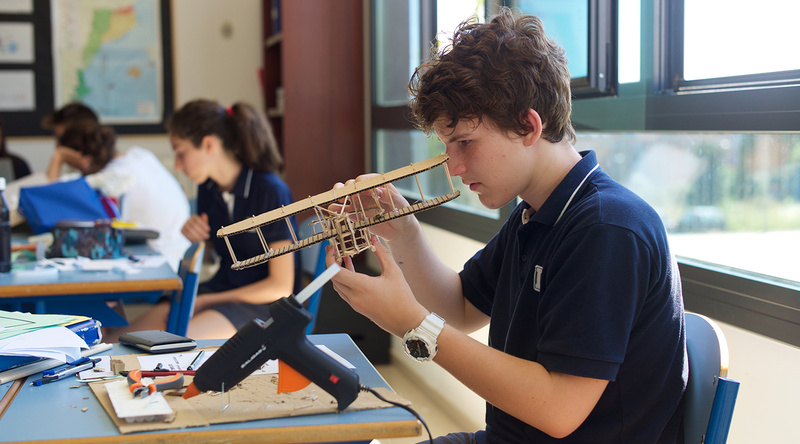 In adolescence, students begin to develop their own creative ideas and perspective. Group projects give students the opportunity to bring their individual ideas together and work to develop their investigative skills as a group. Students become more assertive in communicating their ideas by putting their linguistic abilities into practice. By listening and accepting other ideas, it also leads to them becoming more open-minded individuals. 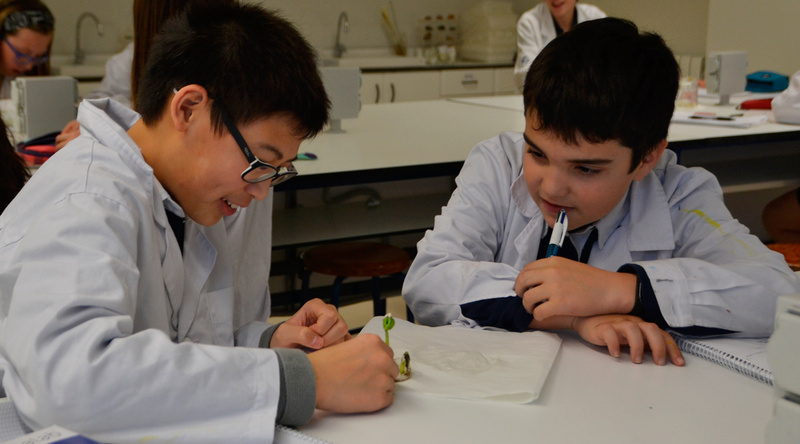 All of our students are investigators; they learn to formulate hypotheses that lead to unexpected discoveries, hence further stimulating and motivating a healthy appetite towards learning. The school has a very active research department. Many of our research projects and individual students win national and international contests. Some of these entries include science exhibitions, which allows for a unique experience for our students. Laboratory practice is a daily activity for our students in the experimental subjects (technology, biology, physics and chemistry). With the aim to aid concentration and intuition, students are engaged in an active learning style in class. Through their active participation in class, they are experiential, mindful, and engaging. 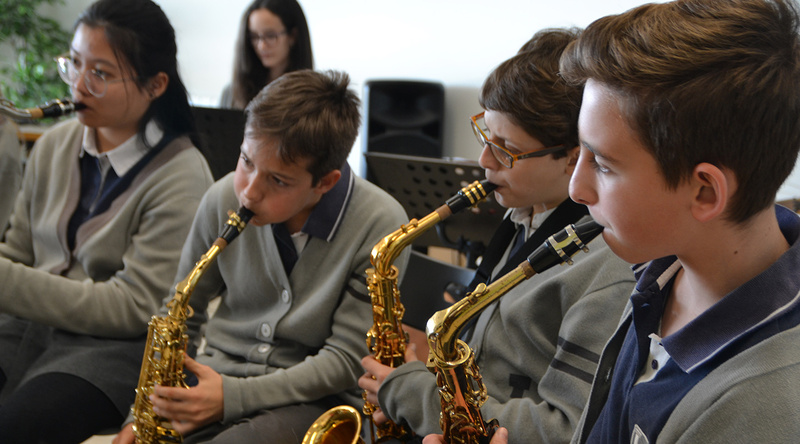 Our students explore a set of learning experiences that can be more effective and interesting. As part of our secondary school curriculum, students are immersed in theater and public speaking classes. We believe these classes improve students memory, time management and organizational skills, learning to persevere through difficulties, allows them to express themselves, and gives them a sense of achievement and self-confidence.